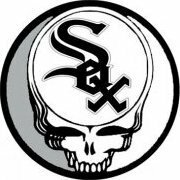 Viewing Topic: That would be another white sox winner! Viewing Topic: Do you think Ilitch will give Scherzer $210 million over 7 years? Viewing Topic: Damon nixes waiver deal to Red Sox. Viewing Topic: Has a KW mid-season move backfired more than Rios?